Despite the many tangible benefits that Cloud computing can deliver to businesses of all sizes, there is still reluctance in many organisations to embrace the concept. In our view, gaining a better understanding of your provider and when and where it is best to apply Public and Private Cloud can help to remove the barriers and allows you to reap the benefits that the Cloud can bring to your business. What’s more they are tried and tested! 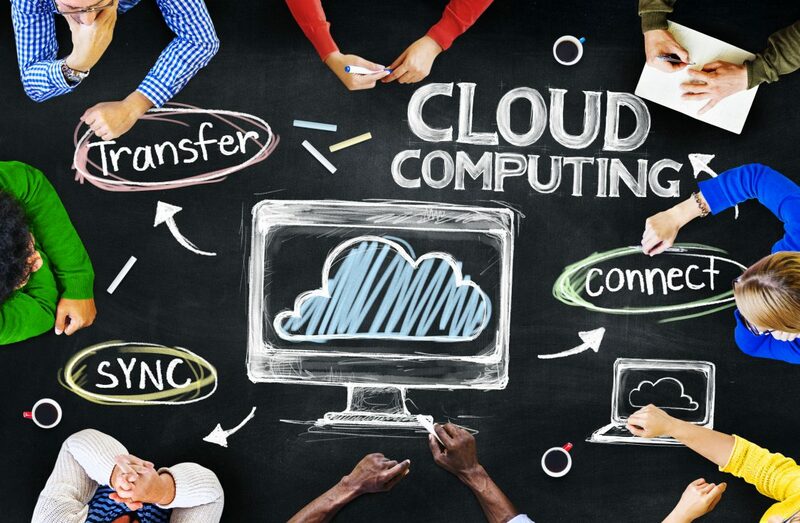 If it is so good why are many organisations reluctant to embrace the Cloud? Much of the reluctance to embrace the Cloud is about fear. Fear of losing control, fear of change, fear losing corporate data assets, fear about the Cloud platform’s location, fear of supplier longevity, fear of lack of security, fear of faceless organisations – and the list goes on……. There are principally two types of Cloud Computing suppliers: Public and Private, and both have their place. Public Cloud suppliers like Amazon and Google, can offer great price performance but lack Managed Services, lack the ability to provide a personal trusted advisor relationship and lack transparency to the exact location of your data. However, this type of service works well for consumers and for some non-critical applications. Conversely Private Cloud offers a consultative service to design the right platform and design a security regime to fit your needs. It also includes professional services to help with the migration from on-premise to Cloud and provides an on-going close working relationship. Something akin to the relationship you have with the people who look after your current on-premise infrastructure. Most businesses need an Enterprise Class Cloud Platform. The one we have built at Link-Connect offers far greater price performance than can be achieved with on-premise infrastructure. We have coupled this with exceptional professional services to give our customers the same, if not better, control of their precious assets. Multiple UK data centres – peace of mind and full transparency of the laws governing your assets. Wide options – choose a single data centre or replication across multiple data centres to fit your budget and to deliver true resilience. Managed security – tailored to your needs, priorities and budgets. Physical access – making on-boarding of data easier and giving you peace of mind. Dedicated management – gives you access to knowledgeable UK-based people, not just portals. High performing and resilient connectivity – guarantees that staff can keep working. Support for BYOD – offers great flexibility to staff and a productivity boost for many companies. Total flexibility – instantly scale your computing power to meet varying demands. Simple pricing – SaaS applications such as Microsoft and VoIP available on a ‘per user per month’ pricing model. We are so confident in our solution that we have moved to a completely server-free environment. All of our systems are exclusively supported by our own Enterprise Class Cloud Solution. This means that all of our operations are fully resilient, securely accessible from any location and any device and are readily scalable. We don’t have a single PC in the building!